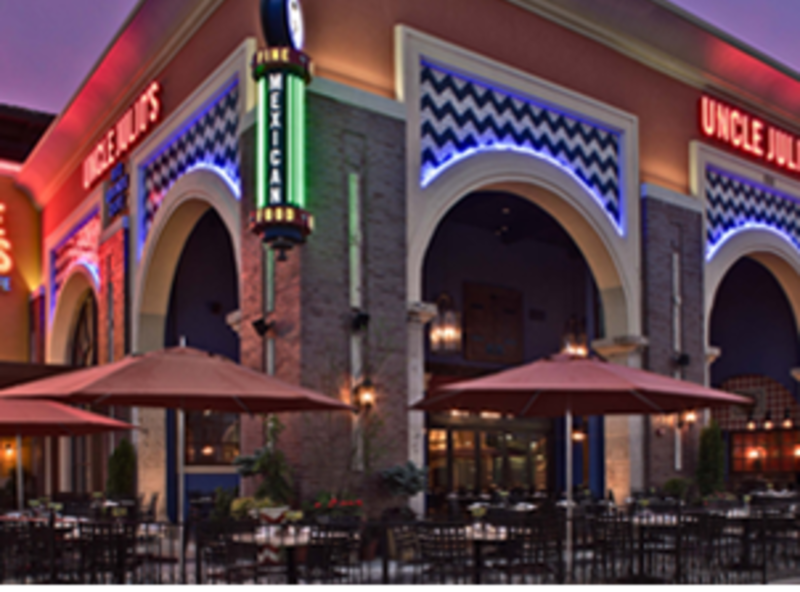 Uncle Julio's is committed to providing only the freshest and highest quality Border Style Mexican Food. With distinctive Hacienda decorating style, we created a unique restaurant concept around original recipes that demand only the freshest ingredients tailored after Uncle Julio's family tastes. Beyond tacos, enchiladas and tamales, Uncle Julio's specializes in marinated and mesquite grilled beef and chicken fajitas, ribs, quail, frog legs, and jumbo shrimp.